LOCATION! 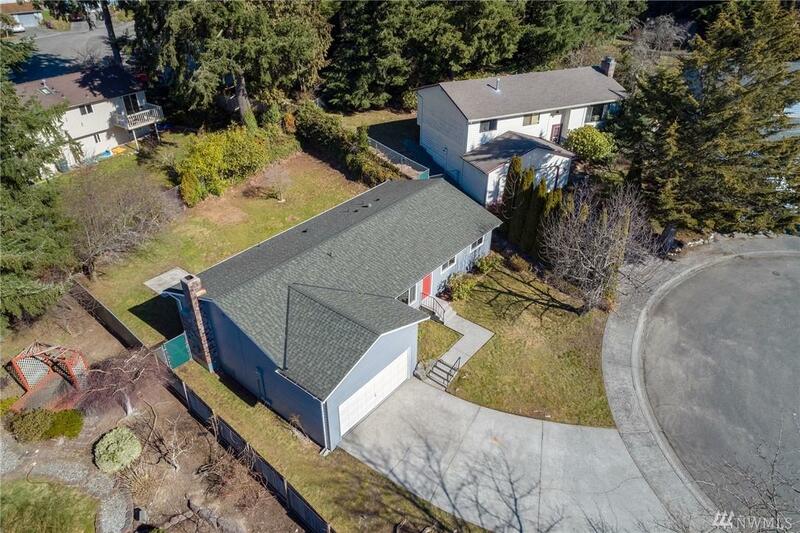 !Situated on a private cul-de-sac, minutes to Boeing & all shopping with great access to freeways. 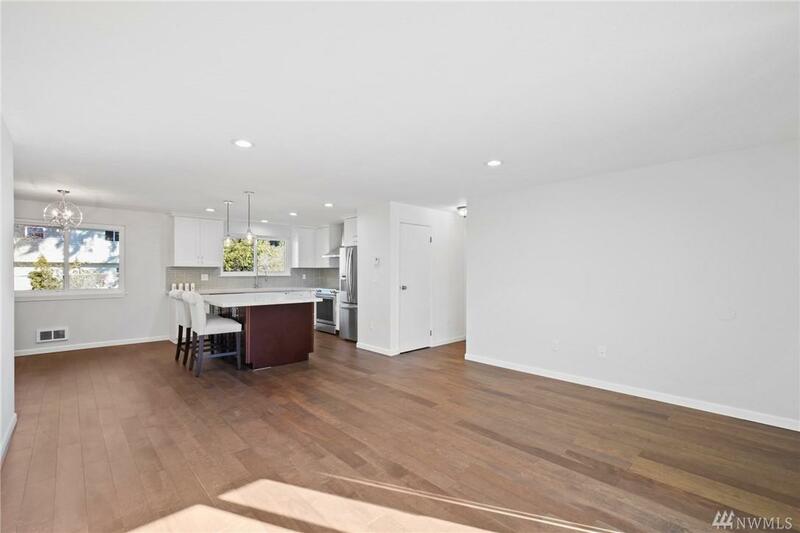 ***Remodeled *** Beautiful hardwood floors & plenty of natural light flow thru the home's open, airy layout. 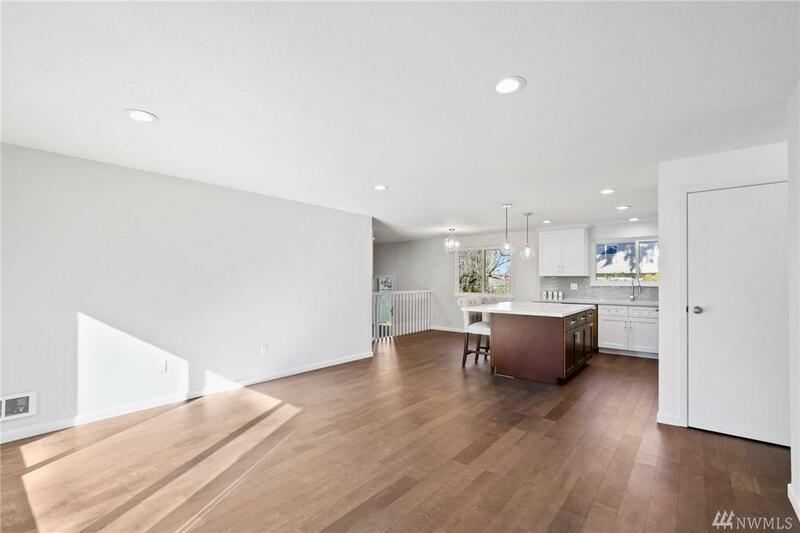 Charming wood fireplace,chic lighting & ceiling fan, new SS French Door Fridge & other new appliances, new kitchen designed to make this beautiful house a great place to entertain, tons of storage space, new painted walls (interior & exterior). Huge fully fenced backyard.